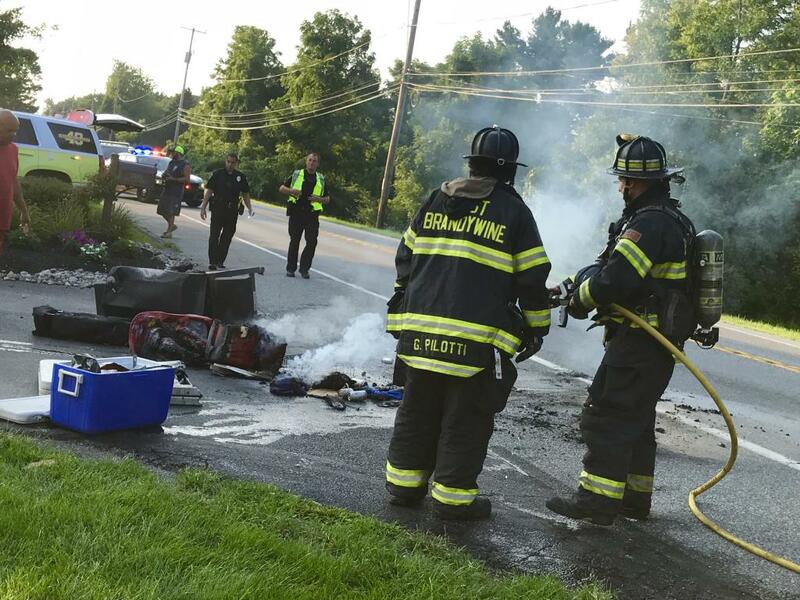 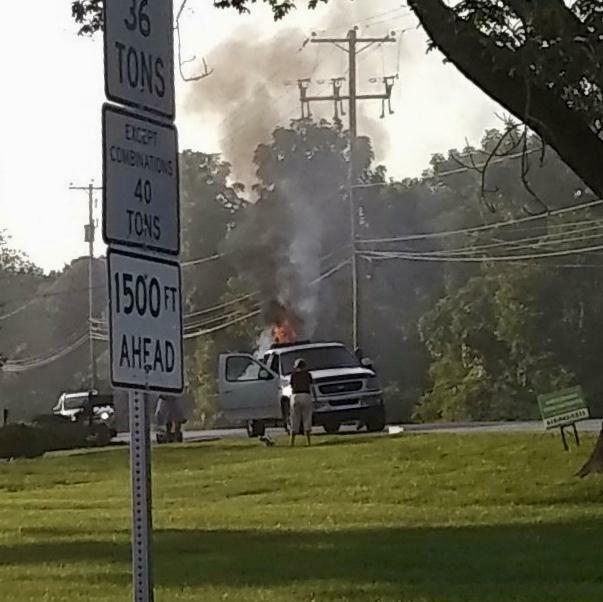 During the early evening hours of Sunday August 5th, East Brandywine Fire Company volunteers responded to a report automobile fire on Route 322. 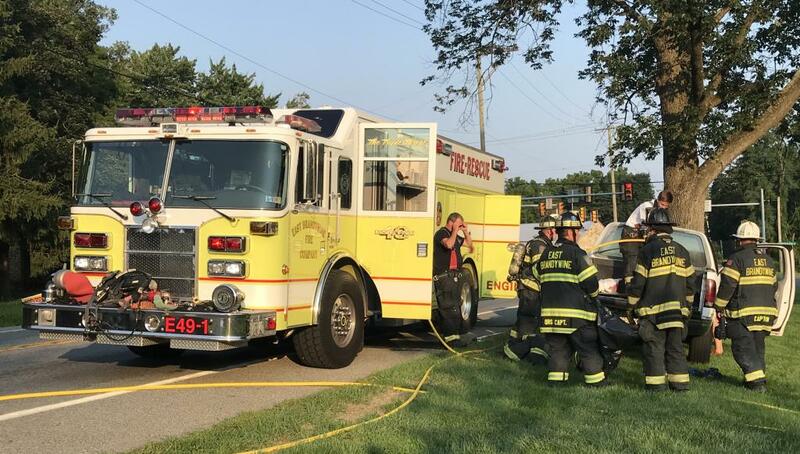 Chief 49 arrived on scene shortly after dispatch and indicated that the fire had been contained to the contents in the bed of a pick-up truck. 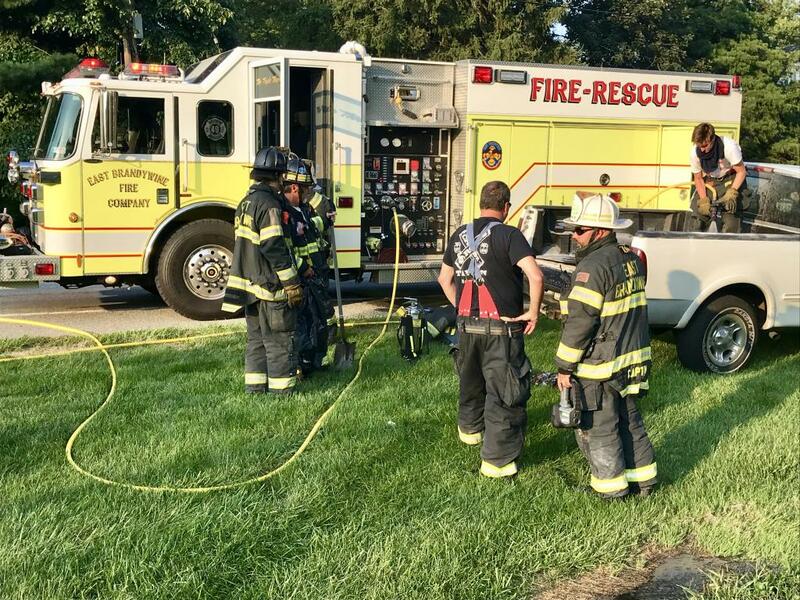 The fire was quickly extinguished and the Company was available within 30 minutes.